Looking to move into your new home as soon as possible? If your move depends upon selling a home as well, then it is smart to simplify and prioritize a few action steps. 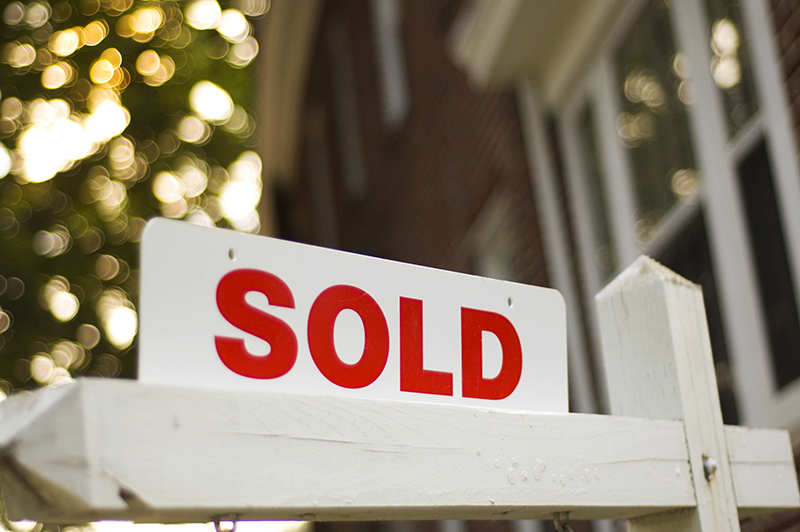 Check out these tips for selling your current home fast and getting settled into your new space. Make sure the price is right. Rather than establishing a high (super positive thinking!) price in the beginning, and thereby inviting stressful or drawn-out negotiations, decide upon a reasonable and attractive home price right from the start. The first couple of weeks your house is on the market is the most active time; make this time work in your favor. Get the word out. Work with your realtor, family, and friends to ensure that your home is on as many online sites as possible. In addition to professional portals, rally your home team (get the pun?) and use as many social media platforms and personal web pages as you can in order to reach out to potential buyers quickly. Make sure everyone has the most pertinent information about the house’s primary selling points, the listing price, and interesting details about your neighborhood or area. Enhance the Home’s Appeal. Make the home’s look a priority – inside and out. Brighten up the colors, add a fresh coat of paint, trim back plants, and add greenery to key areas. A home is more likely to sell if it is clean, decluttered, and depersonalized. Remove highly individualized items such as family photos and art. Consider making small upgrades if possible: focus on kitchen appliances, countertops, cabinets, and flooring. Stage It. Now that your home is at its best, show it off! Stage each room in order to highlight its key qualities such as good lighting, spaciousness, functionality, etc. Consider putting many of your items into storage in order to declutter the home and help potential buyers imagine their items in these areas. Additionally, take lots of good photos and use those to your advantage as you promote the home. Be flexible. Make your house as easy as possible to show. This means that you may need to make your family – and your pets – scarce. Go out for a quick ice cream or movie and remember that it’s for a good cause! We hope these tips help you sell a home quickly and move on to new and exciting things in 2019! Berkeley Homes has a wide variety of home styles and communities to choose from, including convenient quick-move-in homes. Check out our helpful buying guides. Any questions? Our awesome team of community specialists is happy to work with you any time.